This is no ordinary safety vest. 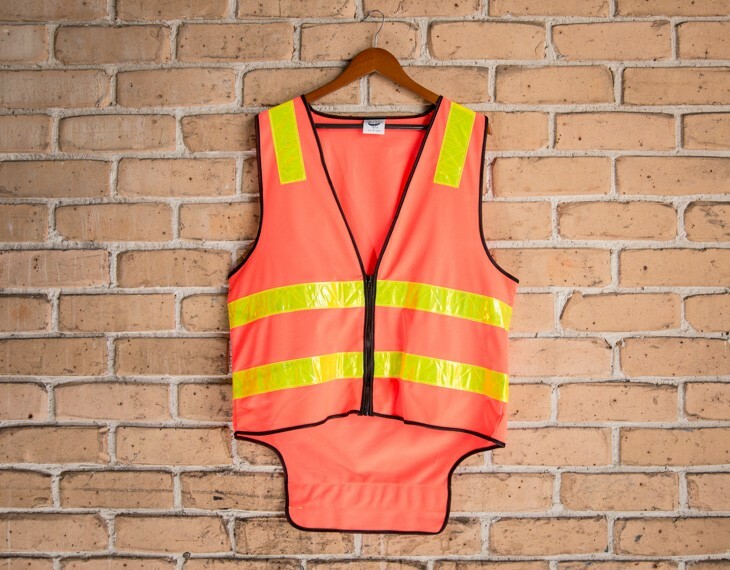 With its long tail and striking design, this might be our most highly visible piece of safety clothing. 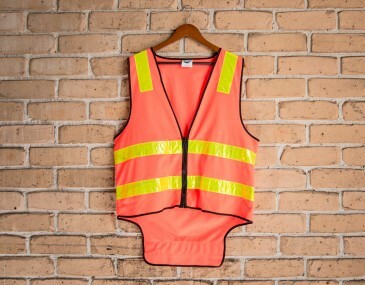 In addition to its design, this vest also adheres to strict standards guidelines, particularly the new Hi Vis Safety Garment Standard AS/NZS 4602.1:2011 and AS/NZS 1906.4:2010. 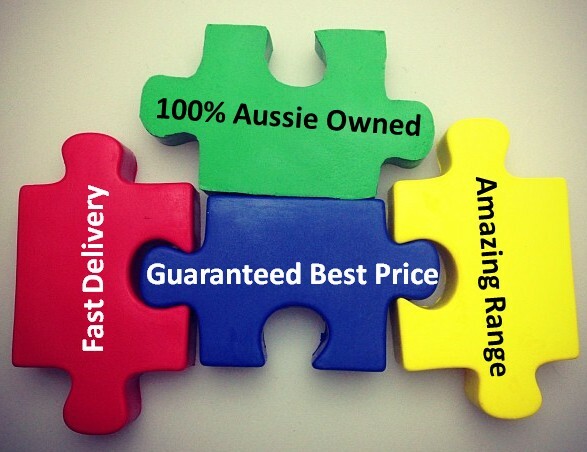 Meanwhile, the premium 100 percent 135 gsm polyester fabric lends this vest a solid durability. This garment is made with: 100% Pure Polyester | 135 gsm.